​​﻿﻿"St. Johns (County) Community Active Residents Engaged in Service"
St. Johns CARES Kids meets annually with ad-hoc committee meetings. ​Please subscribe to our newsletter for dates as they are scheduled for events. 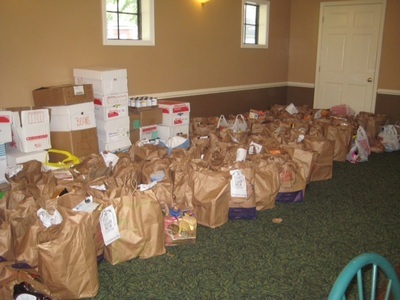 St. Johns CARES & Helping Hands of Nocatee working alongside each other in growing partnership. St. Johns CARES, Inc. (formerly JCP CARES) is a nonprofit organization committed to helping local charities in St. Johns County. 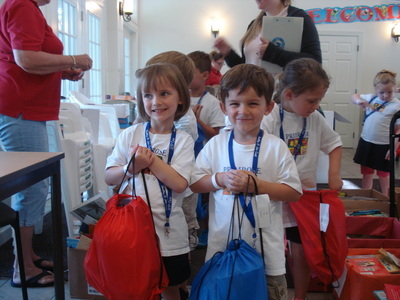 We provide assistance to local charities and those in need through donations and time. We divide our charity efforts into five different categories; Animals & Environment, Senior & Veterans, ﻿﻿Children & Education, Medical and Homeless & Abused. We focus on these categories throughout the year. Perhaps the most furry fun service hour opportunity around!! 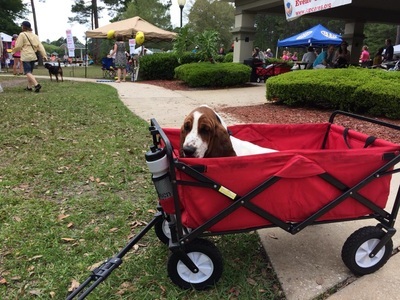 Thank you to our visitors (864 humans & 345 dogs), our wonderful vendors & sponsors and all of the outstanding volunteers who made Dog Day Afternoon 2019 such a success. St. Johns County Fire & Rescue will receive proceeds to purchase pet resuscitation masks. If you are interested in being a vendor, email contact@stjohnscares.org today! Big Thanks to our 2019 sponsors! Our annual drive to help graduating high school seniors in the St. Johns County School System ASSIST program start their higher education is underway. Despite the challenges facing these homeless students, they are choosing to continue their education. Our goal is to provide a backpack, daily planner, water bottle and a gift card for needed incidentals for each homeless senior enrolling this year in higher education programs. The backpacks will help stretch the students' resources and serve as encouragement for improving their futures. There are two ways you can help: select items from the St. Johns CARES Backpack Amazon Wish List or make a donation using the button below. Annual Food Drive November 17, 2018. was a huge success!! Thank you to our generous communities -almost $30,000.00 worth of food was collected and distributed to St. Johns County food pantries! 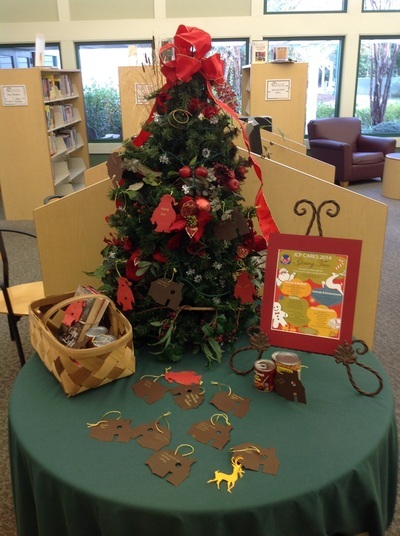 Over $50,000.00 in charitable donations were received this year through the Giving Tree initiative. How amazing are all of our neighbors! Planning for 2019 starts now so keep watching the website and Facebook for service hour opportunities! Julington Creek Plantation CDD has service opportunities. Teens welcome! More dinners being planned at St. Francis House. Details soon! Read and subscribe to our newsletter. MANOFA members shared a late holiday celebration in Hastings. Visit the Photo Album page under the Events tab for pictures of the fun! 11th Annual Giving Tree 12/11/17: Giving Tree was a great way to end a year of generosity by those in our community. The drive netted $40,000 in item and cash donations for in-county charities. See our Giving Tree page under the Events menu for a description of the annual Giving Tree and see the slideshow on the Photo Album page. ​2nd Annual Psych Ed Connections Turkey Trot and Fun4FirstCoastKids 11/23/17: Fun Run & Parade presented by www.CrosswaterConnect.com!. Proceeds of $2,000 were netted to benefit St. Johns CARES. See the Photo Album page for a slideshow of the fun run and parade! ​Coats for Kids - 700 coats were collected during the month of November supporting Somebody Cares St. Augustine and the St. Johns County School District Homeless Student Task Force. Thank you to all who participated, especially the Creekside HS Engineering Club! See more slideshows on our Photo Album page!